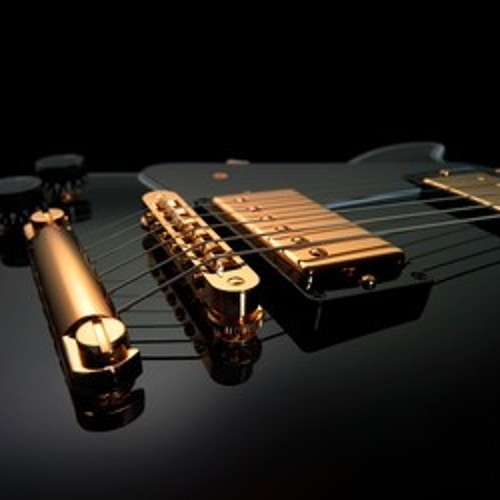 A heavier guitar rock track designed for use in TV, Film, adverts, games etc. @kjetilfyllingen: Did you want to use it for something? I'd probably be happy to change this one to Creative Commons, but would like to find out more about why you'd like it changed?